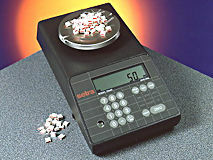 The Setra Weighing Systems Division has grown to become one of the top counting scale suppliers in the U.S. Their high resolution counting scales are used to count parts ranging from semiconductor chips; injection molded parts; fasteners; diodes and other electronic components to coins, fish, and seeds. 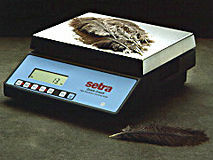 Setra provides scales - - often equipped with bar coding or other accessories - - to companies like Motorola, AT&T, Kodak, Milton Bradley, General Electric and top electronic component, instrument, aerospace and computer manufacturers. All other options and accessories additional. *deduct $ 100.00 if backlit display is not required. Did you know Algen Scale maintains a large inventory of counting scales for short and long term rental and lease. Call us today for a price quote: 1-800-836-8445. 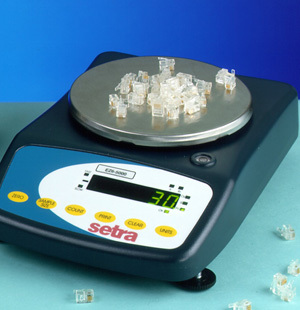 The Super Count couples the benefits of Setra's high resolution ceramic sensor with an ergonomically designed full-function keyboard to deliver a high accuracy, versatile counting scale at a surprisingly moderate price. 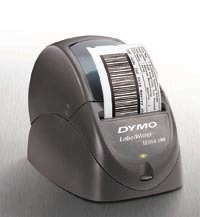 Programmable RS-232 output with ScriptCoder\99 allows up to 10 custom label designs to be printed to a dot matrix printer or, for bar codes, a thermal label printer. Label formatting may be programmed directly through the keyboard without a PC. Easy Count\99 EZ6 - The combination of high accuracy, ease of use and low price make the EZ6 counting scale an exceptional value. Easy Count\99 EZ2 - The combination of high accuracy, ease of use and low price make the EZ2 counting scale an exceptional value. Auto Count\99 200 Auto Count\99 200 - This accessory for counting scales virtually eliminates repetitive sampling through the use of bar codes generated on inexpensive printers. Now available for download is the popular "Save and Restore" utility for backing up Auto Count settings. 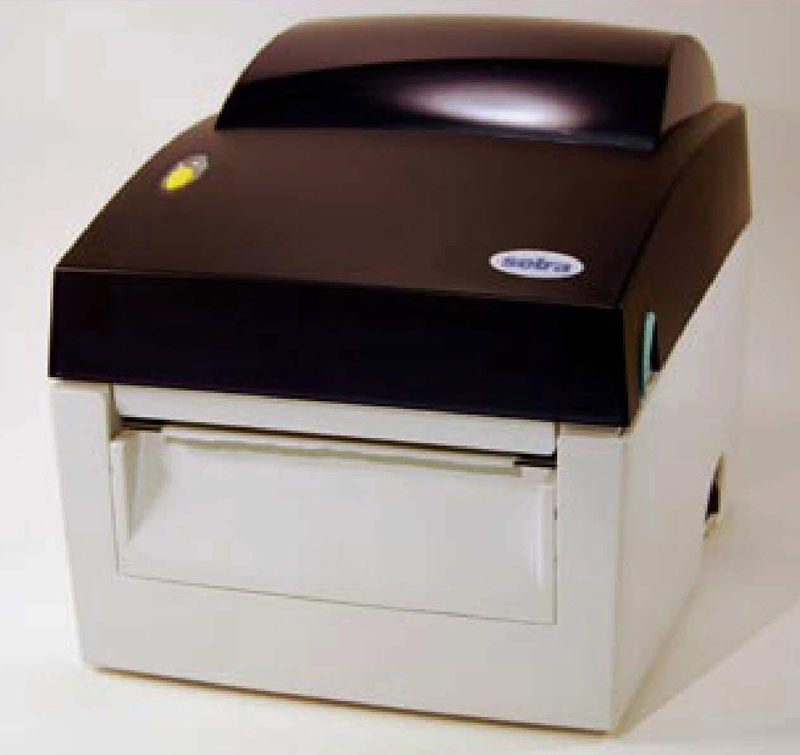 SETRA Dymo 300 Printer - Functional, low cost direct thermal printer for basic printing of paper or label receipts and/or bar coded information. 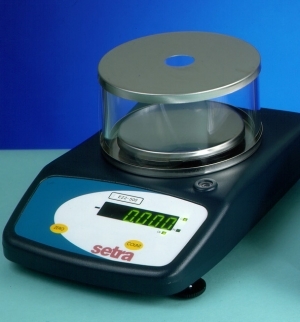 For use with all Setra scales and balances. <price> ZEBRA TLP-2844 Barcode Label Printer - Full features in a small, economical package. Ideal for small to medium volume. Holds approx. 300 labels per roll. * May be used with thermal or thermal transfer labels (wax ribbon required for thermal transfer). Available in two widths: 3" and 4". Label lengths vary based on your requirements. 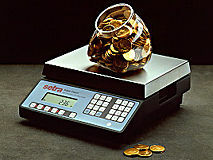 For use with all Setra scales and balances. *Quantity of labels/roll will vary depending on length of each label. Setra's ScriptCoder Label Program Software & Cable Kit allows custom labels to be designed through scripts that format text and data sent from a Setra Super Count\99 or Quick Count\99 scale. A script is a single print command that tells the scale to implement a sequence of steps. It can be written to print text and data in English on a serial dot matrix printer, or in bar code format on a thermal bar code printer. The script is stored in the scale and executed each time the specific label design or data is requested. The Super Count scale can store up to ten different scripts, while the Quick Count is limited to one. Setra Systems, Inc. introduces a new software product that is designed to facilitate the use of Setra\92s popular Super II counting and weighing scale. Available on CD ROM, the SuperTalk program provides several very useful functions. SuperTalk enables a nearly effortless transfer of data files and transaction records resident in the Super II scale to a PC where they are stored in a format that is easily imported into popular spreadsheets and database applications. It also enables a nearly effortless transfer to a PC of macros that may have been written and stored in a Super II scale. 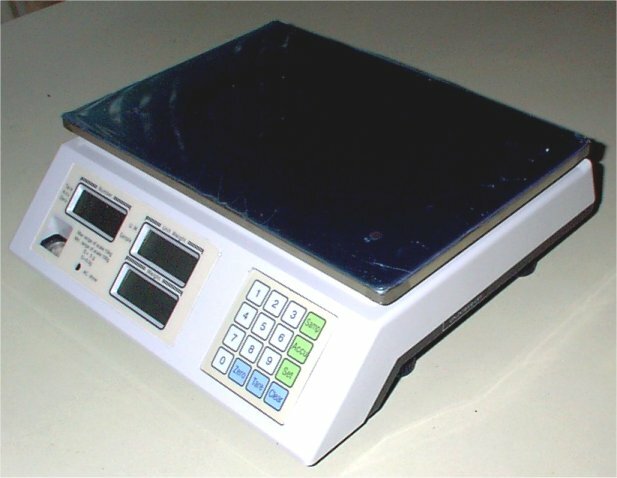 Once stored in the PC, they can be easily transferred to other Super II scales so that the macro can be duplicated in any number of scales, providing identical scale operation at every workstation. 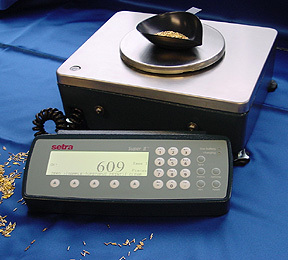 The program also allows the transfer and storage of Super II scale setups such as the print formats that may have been entered for a particular model printer, sample size and accuracy setups for sampling parts when counting, set points for activating alarms, special weighing units such as ounces, grains, kilograms etc. 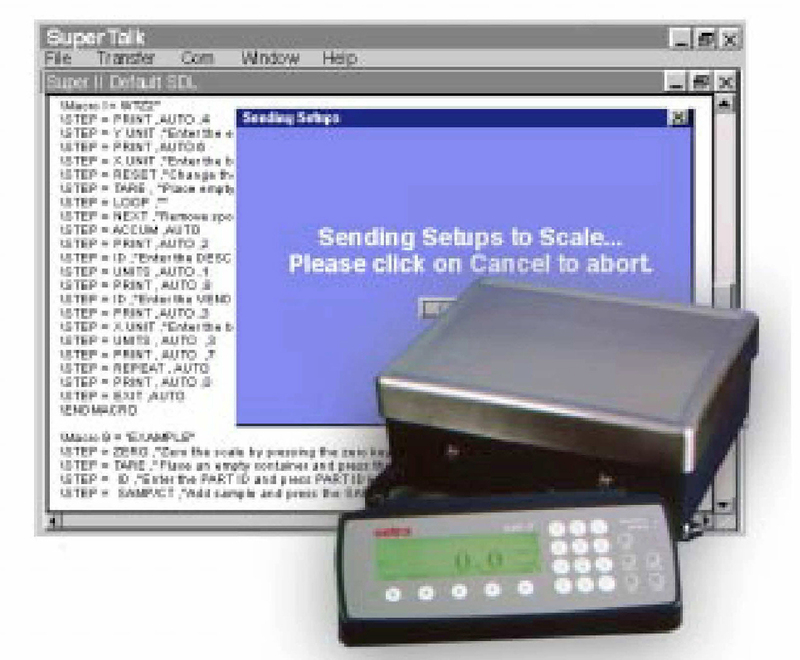 Any and all scale setups can, when using SuperTalk, be permanently stored in your PC, providing a backup if the setups in your scale are lost or inadvertently changed, and simplifying scale programming if new scales that must operate in exactly the same manner are later added to your packaging line. SuperTalk can also be used for editing setup information. 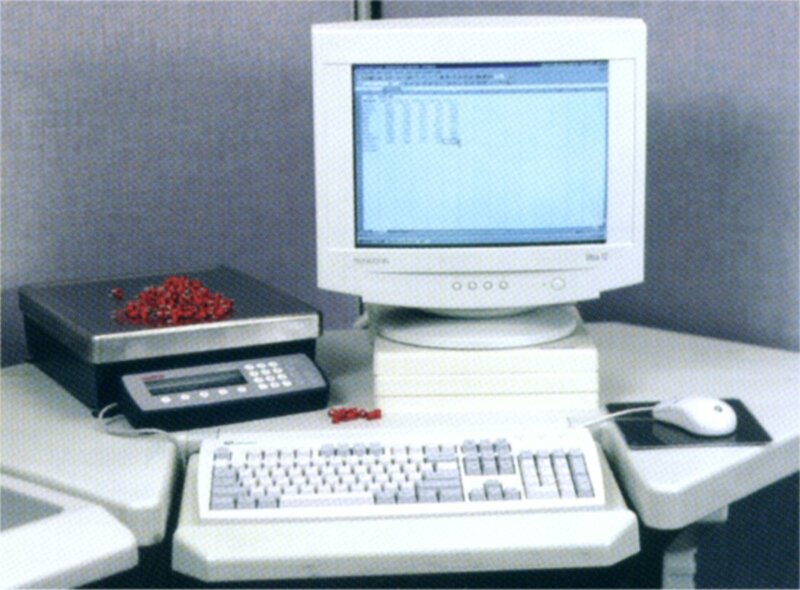 For example, a macro developed for one workstation and one operator can be modified in SuperTalk to suit the needs of a similar application elsewhere that uses a different Super II scale. SuperTalk files can be imported into other database applications and spreadsheets. In Microsoft\99 Excel, for example, simply open the Transaction Log files using the File, Open, \91All Files\92 commands and the Excel Text Wizard will walk you through a fast and easy sequence that will place your file in the spreadsheet, just the way you want it. Additionally, existing Excel files that were not generated in a scale can also be exported and saved as SuperTalk files and downloaded into any number of Super II scales. SuperTalk and its operating instructions are available on CD ROM. 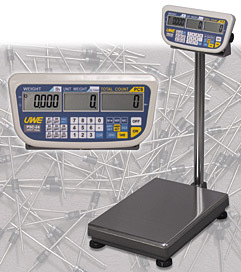 The kit includes a cable and connector that makes it easy to hook up your scale to your PC, and can be purchased from Algen Scale Corp. Call today: 631-342-1975 or Toll-Free at 1-800-836-8445. Need help in finding the right scale for your business? Contact us at Algen Scale, we'll be glad to help. Simple to use and to service. 30,000 divisions; Class III accuracy. Built-in rechargeable battery or external AC power supply/charger. Backlight included for dimly lit environments. Platform size: approx. 9" x 14"
Rugged, mild steel construction with stainless steel top plate available in your choice of two sizes: 13" x 17.7" or 16.5" x 20.5"
Three window LCD for simultaneous display of information. Tilt bracket rotates display up and down. Reads in decimal pounds, piece count, and weight per 1000 pieces. Checkweighing function with programmable audible and visual setpoints when target weight or count is reached. In use splash cover included. Need Help in finding the right scale for you? Contact us, we'll be glad to help you.